The future of Florida citrus is bright. One of several IMG Citrus groves, bearing fruit for the Happy Food brand sold in stores throughout the United States, Canada, Europe, and Asia. 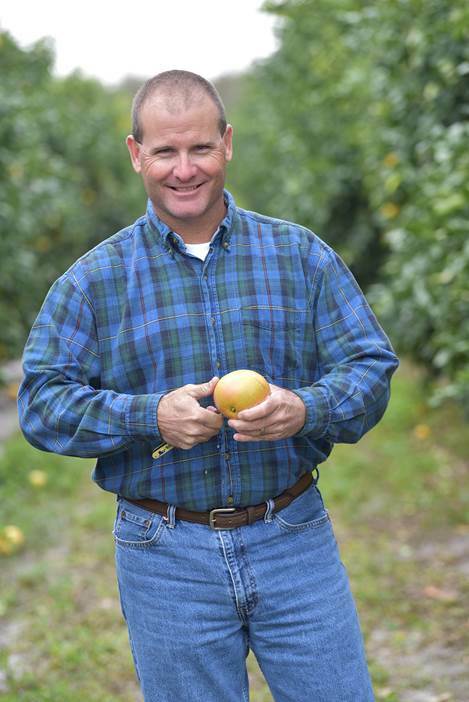 IMG Citrus, a family-owned, vertically-integrated citrus grower, packer and shipper in Vero Beach, Florida, announced the acquisition of one of the largest grapefruit groves in St. Lucie County. 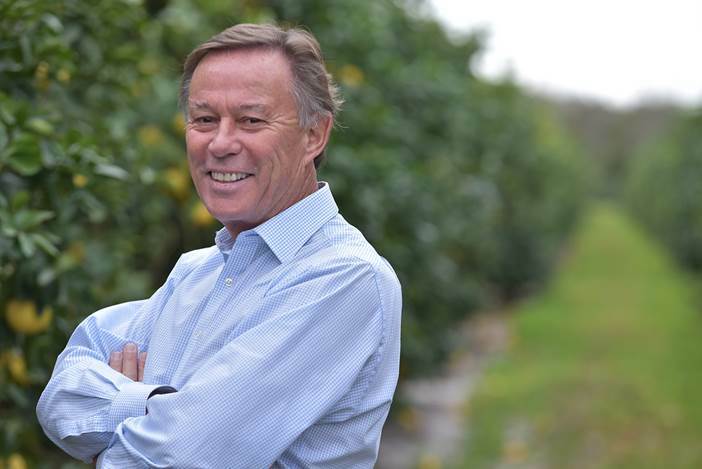 The 4,000-acre grove increases IMG’s control of citrus land management in Florida by over 75 percent, securing the company’s position as an established citrus leader in Florida and solidifying its commitment to the industry. The grove has been renamed Happy Food Grove, after IMG’s main consumer brand, Happy Food, which can be found in supermarkets across the United States, Canada, Europe and Asia. An additional 397 undeveloped tree acres will be home to the company’s new grove redevelopment project. 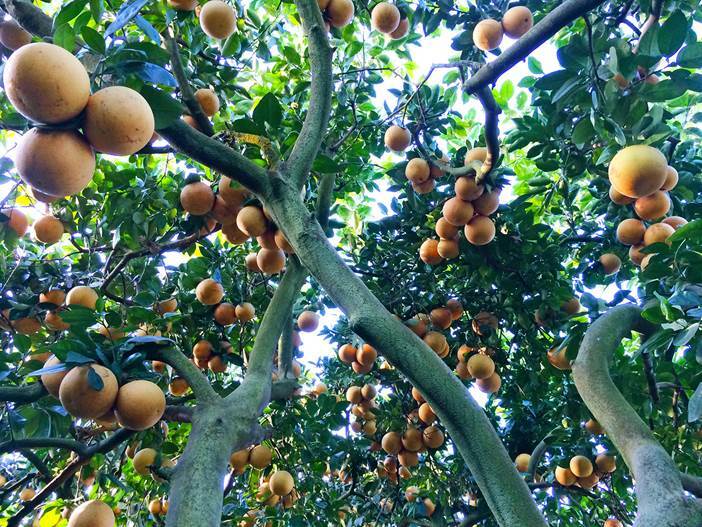 This includes 273 acres of citrus trees to be set within high-density planting blocks predicted to produce mature fruit within three years, and 124 acres of trees set within existing traditional blocks. 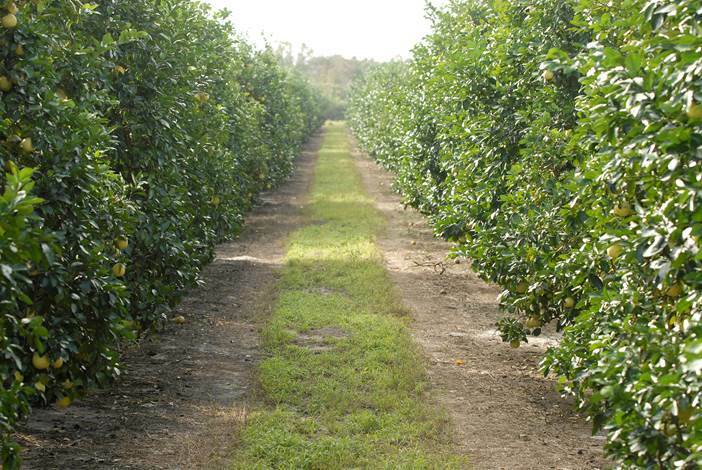 High-density plantings have proven successful in a greening environment for IMG Citrus. 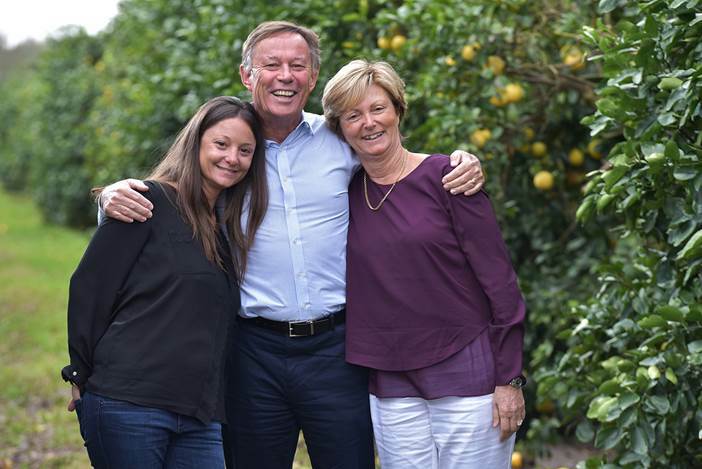 The high-density planting methods were fine-tuned over the last three years in groves at Cherrylake, IMG Citrus’ sister company, also founded and operated by the Sallin family. Happy Food Reservoir is a protected home for Florida wildlife within the newly-acquired Happy Food Grove. 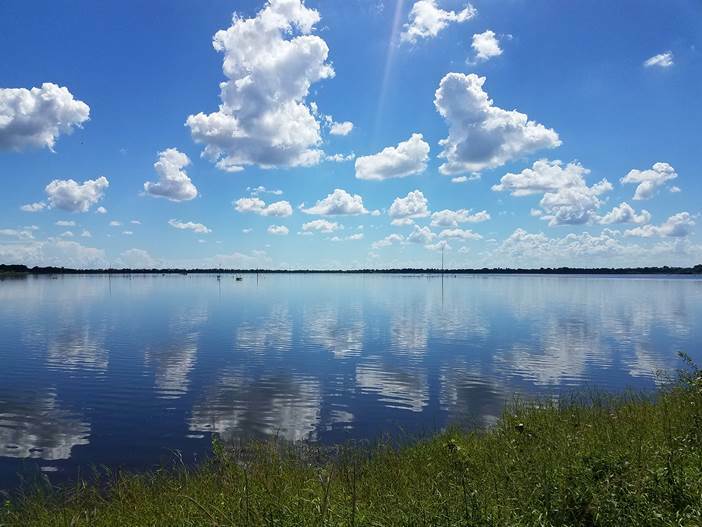 The newly-acquired Happy Food Grove also contains a 300-acre reservoir and is home to native wildlife including deer, wild turkey, alligators, roseate spoonbills and blue herons.